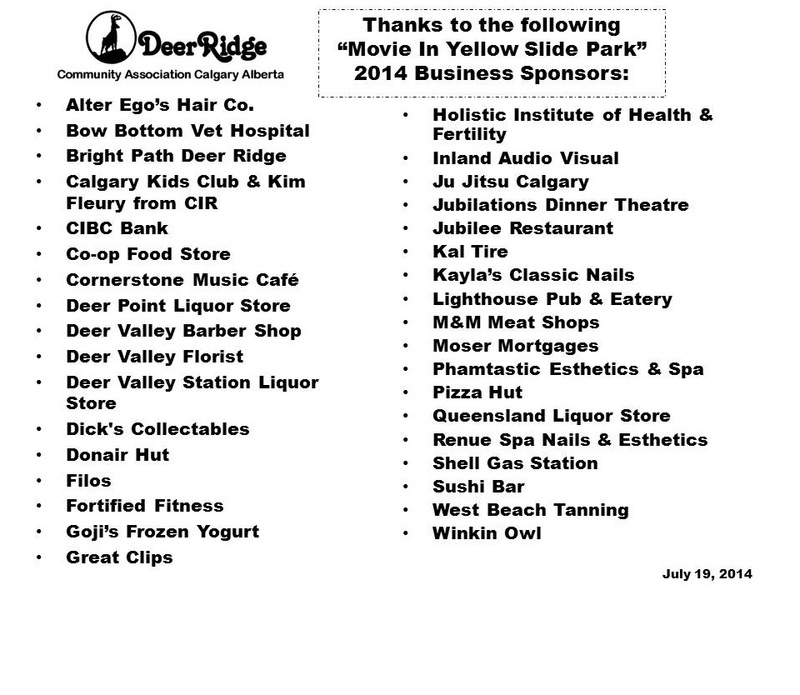 Thank You to the 2014 Deer Ridge “Movie in Yellow Slide Park” Raffle Sponsors. 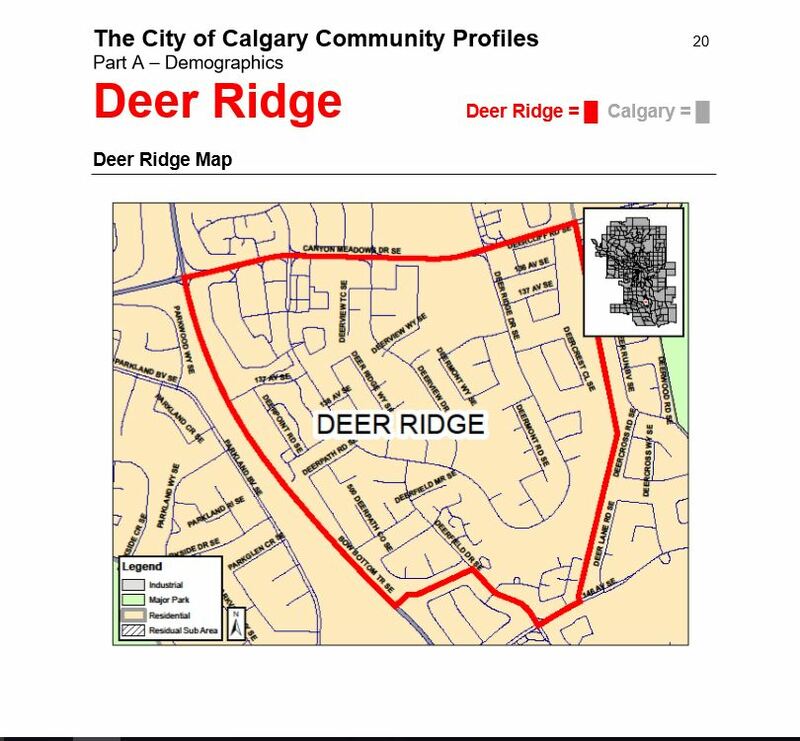 Posted in: Deer Ridge - Movie in the Park, Deer Ridge Community Association, Deer Ridge Yellow Slide Park. Tagged: Deer Ridge Community Association, Deer Ridge Yellow Slide Park, Movie in Yellow Slide Park. Thank you to all of the friends, businesses and organizations that supported the #DeerRidgeCA “Movie in Yellow Slide Park” Free Raffle on July 19. 2014. Donations for the Free Raffle are a huge part of the “Movie in Yellow Slide Park” event and we cannot thank our sponsors enough for their generous donations. The next “Movie in Yellow Slide Park” will be Saturday August 23, 2014 and we hope to see you there. What is the August movie going to be? We are just waiting for confirmation from the distributor but we have requested Spiderman 2. The Movie will be posted as soon as we receive the confirmation.